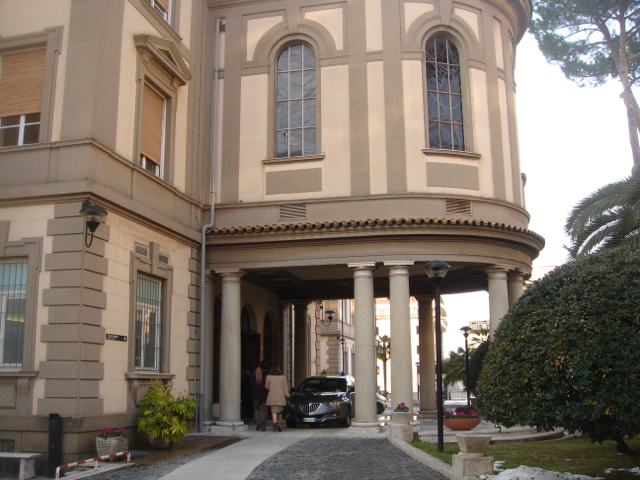 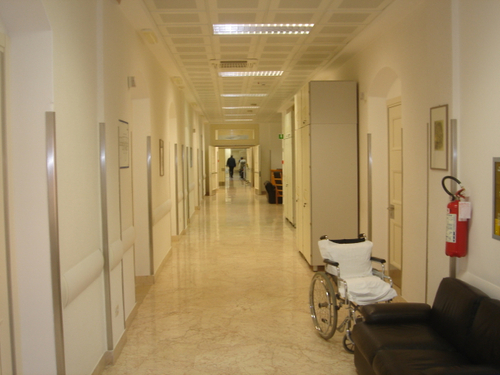 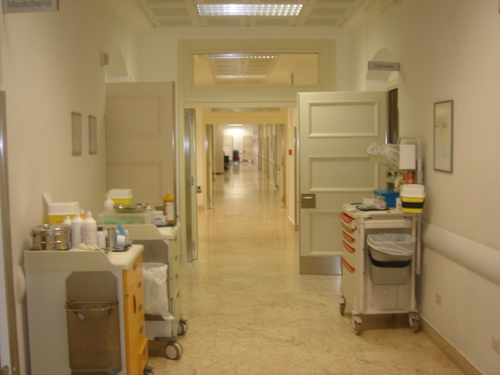 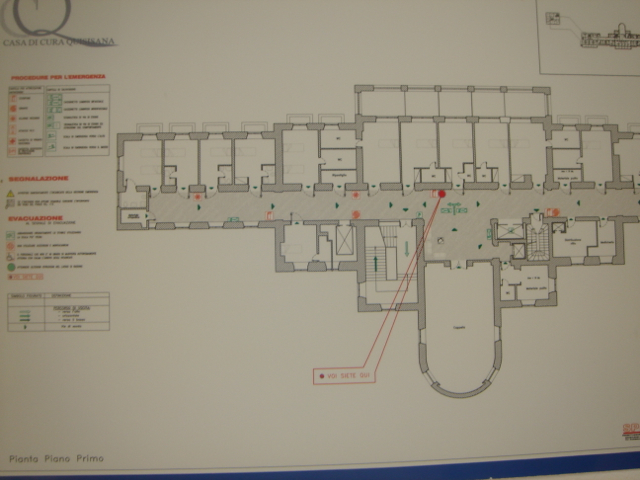 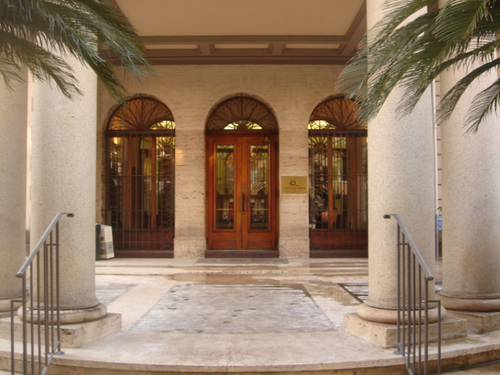 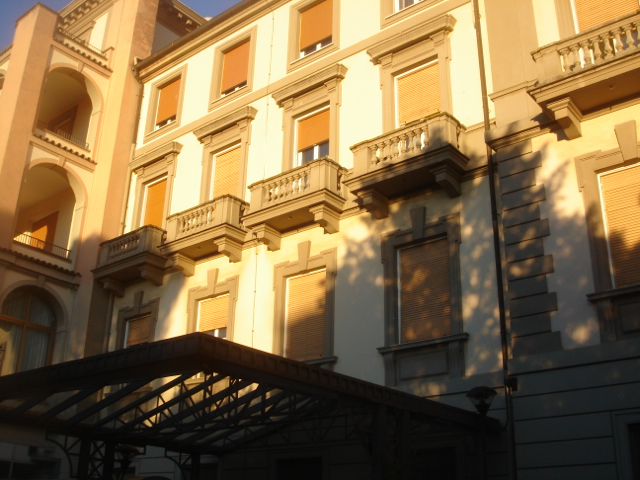 Clinica Quisisana is one of the most important medical clinics situated in Rome (Via Gian Giacomo Porro, 5). 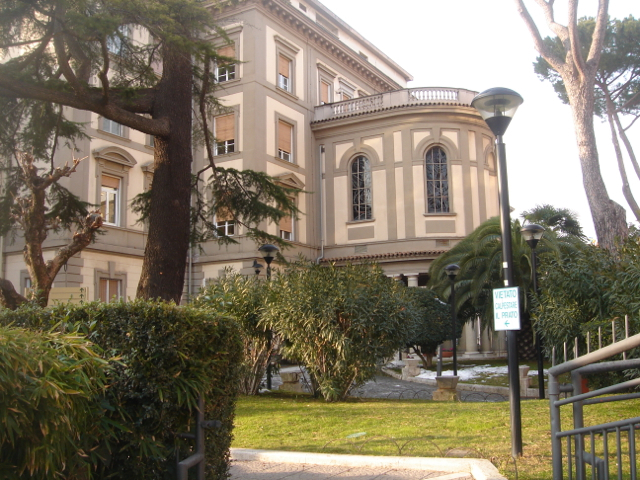 It was built in the 20's of XIX century by the fascist regime which wanted to create a place of medical care for the most important members of the regime. 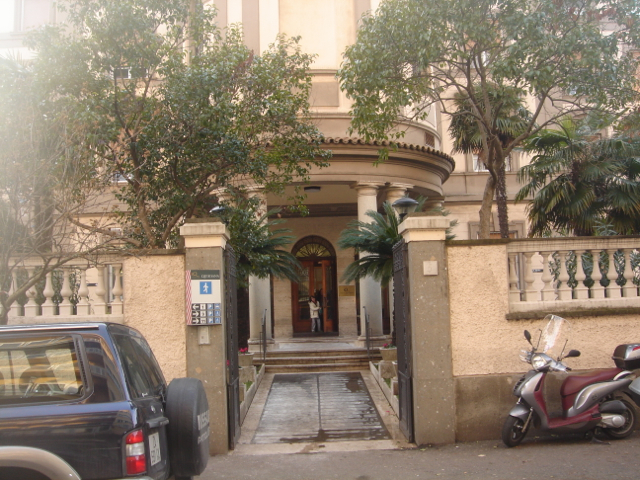 Clinica Quisisana became famous also because it hosted Antonio Gramsci, the leader of the Italian Communist Party, during the last period of his life. 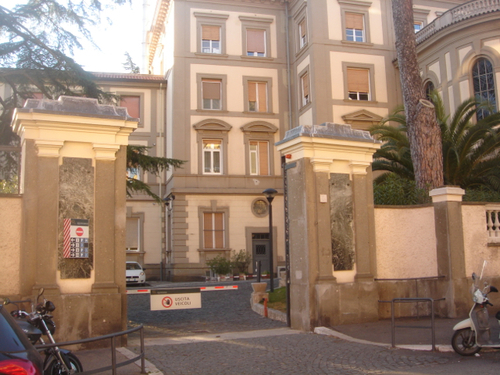 A memorial tablet was erected in his honour, but it was removed shortly after under the will of Giuseppe Ciarrapico, the clinic director at that time.